Vu Van Chung, deputy head of the Foreign Investment Agency under the Ministry of Planning and Investment, said that the Vietnamese Government encourages local firms to invest in potential markets that share traditional ties with Vietnam, as well as those at a similar stage of economic development. Chung gave a brief summary of the foreign investment situation in Vietnam, as well as the role of the capital city in promoting the country’s production, growth, job creation, and economic structure transformation. Regarding opportunities to boost trade and investment between Vietnam and Cuba, Chung said that the two sides have worked together to push for a new bilateral free trade agreement, which is likely to be the first deal Cuba will sign with an Asian partner. He expressed his belief that the deal will help bolster trade affiliation activities between the two countries towards the target of US$500 million in bilateral trade by 2022, much higher than the average figure of US$200 million per year over the past five years. 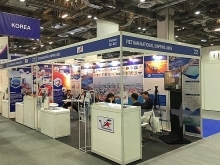 During the forum, Vietnamese enterprises in food, animal breeding, food processing, construction, tourism, and tobacco exhibited their desire to seek new partnerships and strengthen current collaboration with Cuban partners, while expressing their belief in the development prospects of Cuba along with the process of updating the socio-economic model. 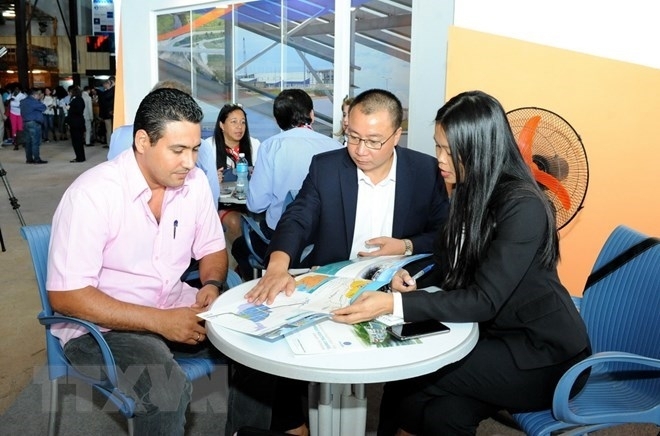 Representatives from Vietnamese firms investing in Cuba, including Viglacera and Thai Binh company, shared their experience and affirmed their commitments towards implementing their projects efficiently to benefit both sides, while contributing to wider development in Cuba. FIHAV 2018, which opened on October 29, draws 2,500 enterprises from 60 countries and territories around the world. First held in 1982, the event is the biggest annual fair of Cuba and one of the biggest of its kind in Latin America. The fair will run until November 2.